Unilever, the Anglo-Dutch consumer goods giant, will buy Sundial Brands, the manufacturer of hair and skin care products to expand its presence in the fast-growing market for personal care products. The group, which manufactures products such as Dove soap and Ax deodorant, announced the agreement on Monday without revealing the financial terms. Sundial Brands, founded 26 years ago in New Jersey, has among its range of products brands such as SheaMoisture, Nubian Heritage, and Madame CJ Walker and for this exercise is expected to obtain a turnover of US $ 240 million. The sundial Brands will operate as an independent subsidiary within Unilever and its founder, Richelieu Dennis, will continue to manage the company. 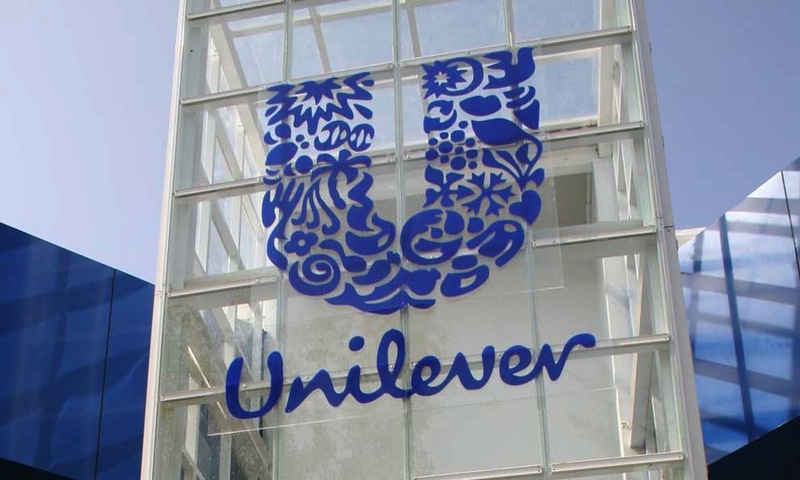 The operation accelerates Unilever’s momentum in personal care products, which tend to grow faster and be more international than its food business. The agreement is part of a wave of acquisitions by Unilever, which earlier this year rejected a purchase offer of US $ 143,000 million from Kraft-Heinz. In recent months, the multinational has acquired Pukka Herbs and Tazo tea makers, Carver Korea beauty products group and Mae Terra food products.